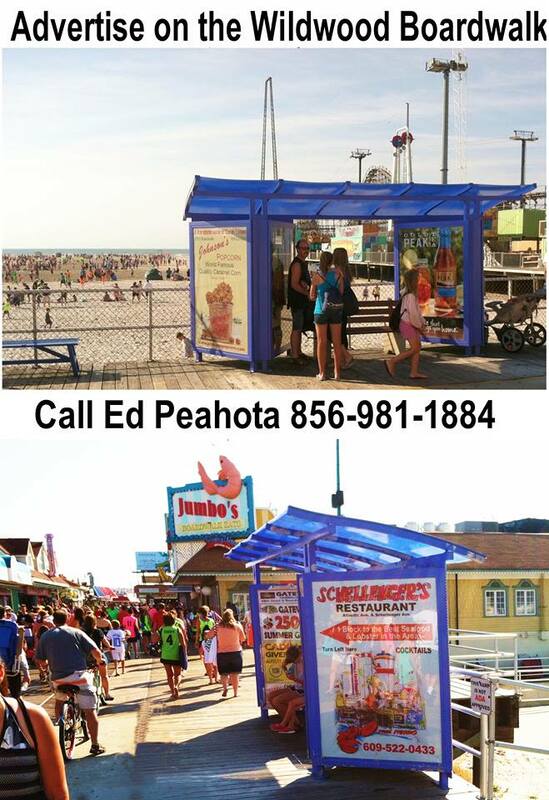 Grab a blanket or beach chair and enjoy a relaxing spring night on the Wildwoods’ beach! The Greater Wildwood Chamber of Commerce will again host the Family Fun Night and Bonfire on the Wildwoods’ beach at Rio Grande Avenue Friday, March 30 from 6 pm until 10 pm. This family-friendly event will feature music by DJ Tony G & Troyboy, a family game garden, and giant bonfire. S'mores pits and food/snack stations will be available for an additional fee. The entrance to the event will be on the south side of the Wildwoods Convention Center at Rio Grande Avenue near the famous Wildwoods Sign. Admission to the event is $10 per person for those 12 years and older, and $5 for children 3 to 11 years old. 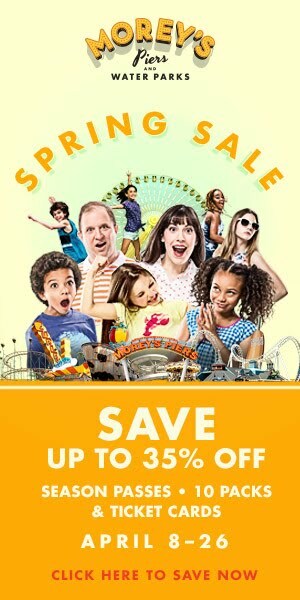 Children 2 and under are free. 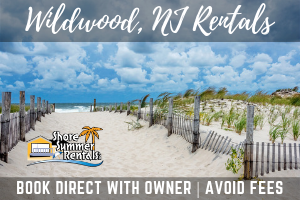 All proceeds from the event will benefit the Greater Wildwood Chamber of Commerce Mission Statement in support of the betterment of the Wildwoods. 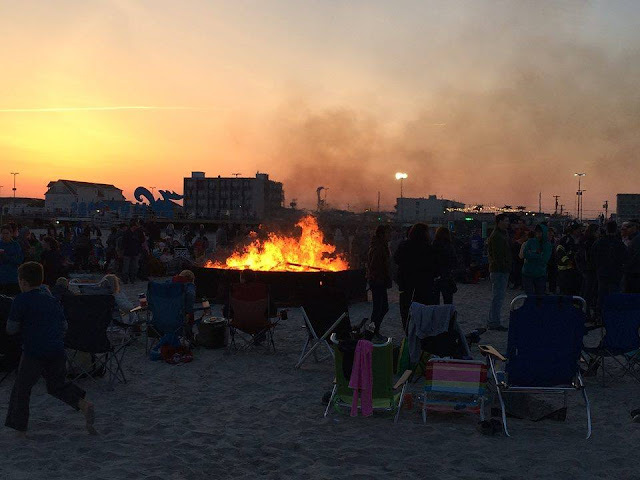 If inclement weather is forecasted, the event will take place on Saturday, March 31 from 6 p.m. until 10 p.m.
For additional information or to purchase advance tickets, call 609-729-4000 or visit www.gwcoc.org/event/wildwood-family-fun-night-bonfire. Tickets can also be purchased at the entrance the day of the event and will be cash only.